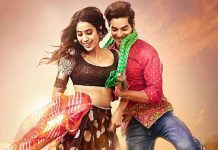 Loo Break: If you’re in after knowing what the movie will offer you, you’ll not need any break but if you’re in to do ‘gulu gulu’ with your partner, just go out! 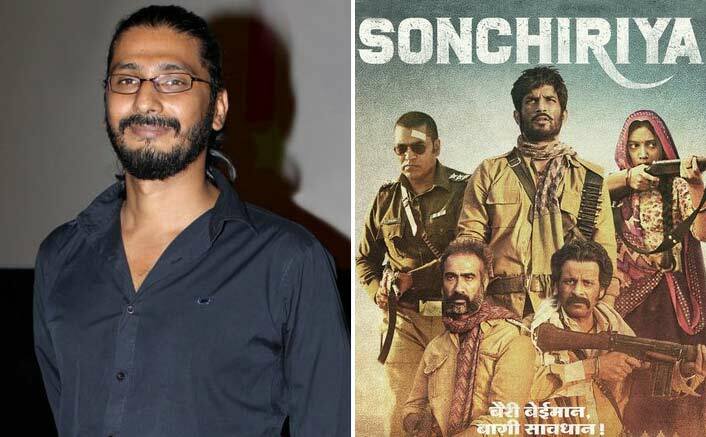 The universe of Sonchiriya consists of two kinds of people, dacoits and coppers. 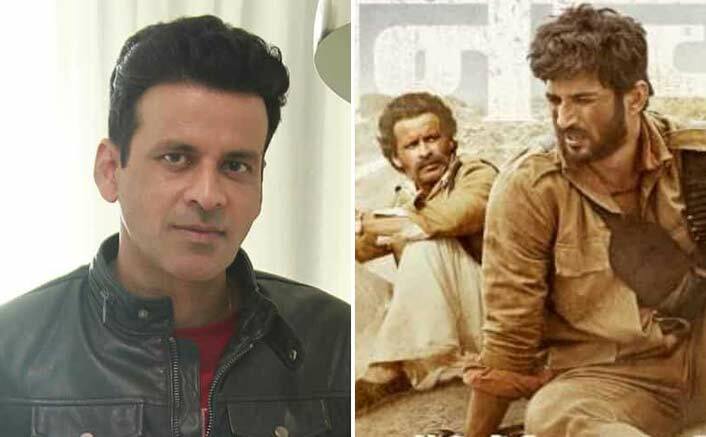 The gang of dacoits is led by Man Singh (Manoj Bajpayee) and he’s haunted by the ghosts of his past. 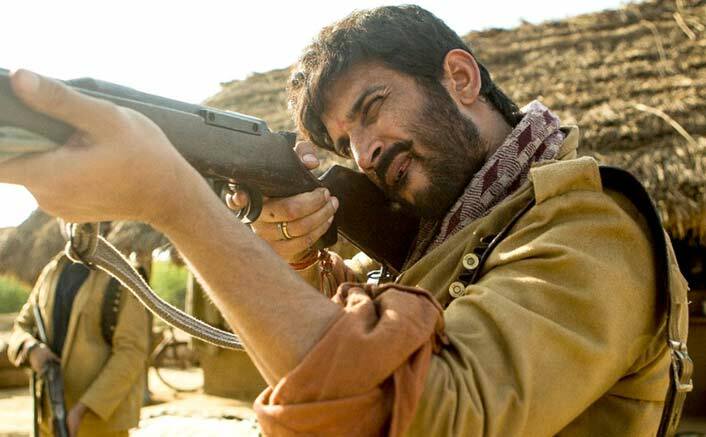 The next aspiring leaders of the gang, Lakhan (Sushant Singh Rajput) and Vakil (Ranvir Shorey) make sure to protect their team from the police in a loot executed by Man Singh. When the things go south, the gang finds their way out from the city into the deep ravines. 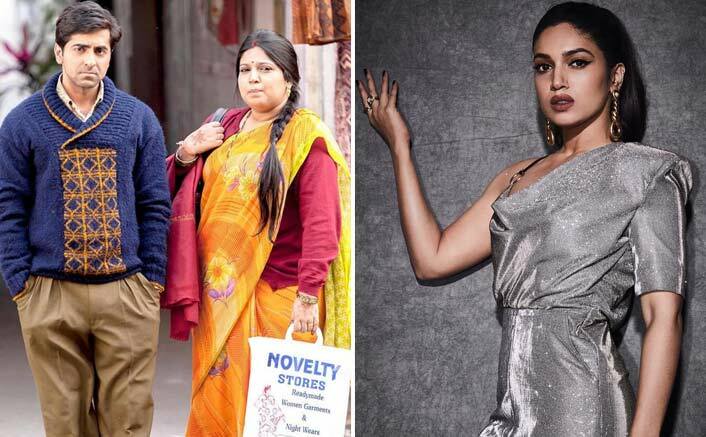 On their way out escaping from the police, Vakil and gang have to let Indumati (Bhumi Pednekar) due to certain circumstances. They all get a reality check when the side of police gets stronger and are attacked by the natives of Indumati. Are they really running from the coppers or they’re running from themselves? 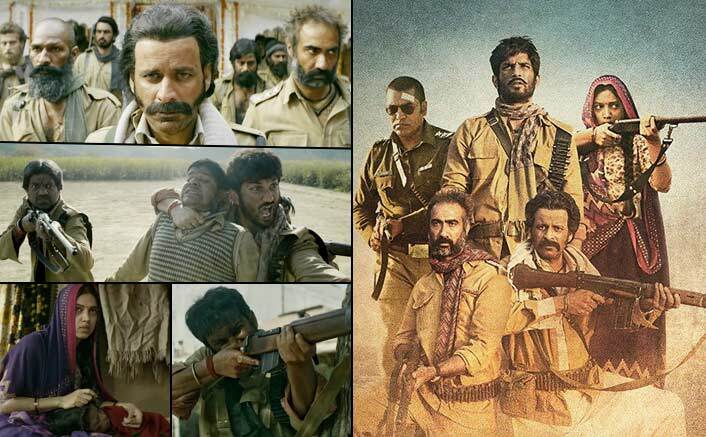 The rest of the story explores the behavioural change of people who didn’t ‘want’ to be dacoits in the first place. Abhishek Chaubey has made ravines look beautiful like never before. He creates this world and just expects you to get lost in it. Yes, you will get unexpected twists and turns with a heavy dosage of humour, but all of this comes at a cost. You’ll have to pay your undivided attention to enjoy what’s happening on screen. 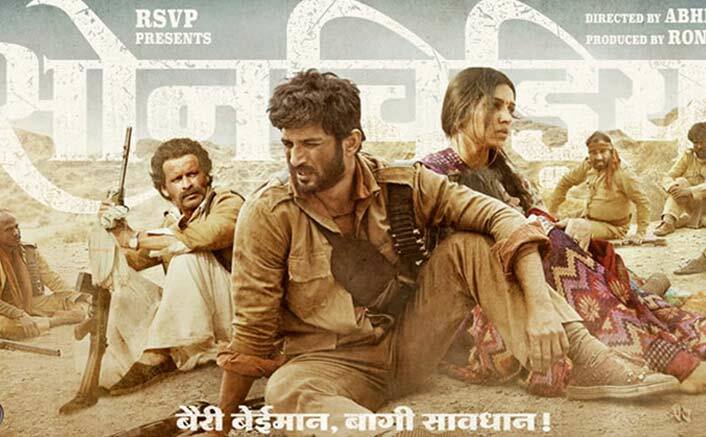 The ambiguous title Sonchiriya (apparently inspired from the rare breed of Great Indian Bustard) implies a great subtext to the ‘dacoit’ angle of the film. 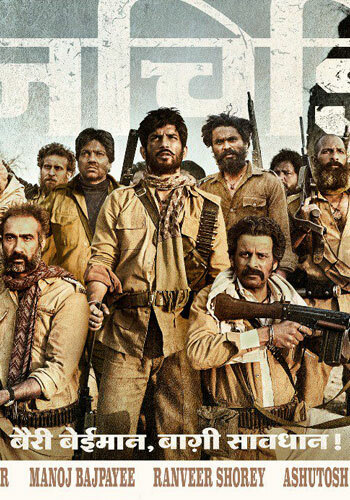 Sudip Sharma & Abhishek Chaubey’s story scores brownie points by not going all serious. Sudip’s dialogues are deep as the ocean yet leave waves of waves of laughter throughout. Yes, for the initial few moments one may find the hindrance of the language but with the time you just get immersed to miss anything substantial. Talking about Anuj Rakesh Dhawan’s camera angles, he has tried everything. From downward sliding to tilted and zoom, Anuj has played with the angles to enhance the watching experience. 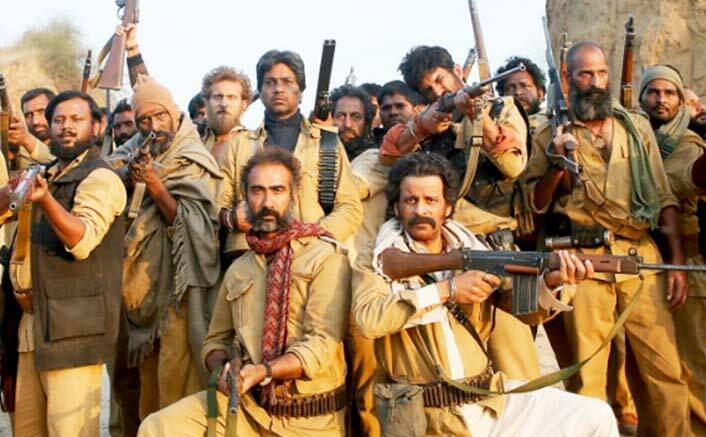 When you have a movie like Sonchiriya, someone like Ranvir Shorey is the missing piece to complete your beautiful puzzle. He leaves no room unexplored when it comes to acting. 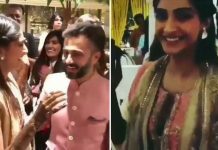 From bursting into sudden laughter to screaming in grief, he has made it look so easy. 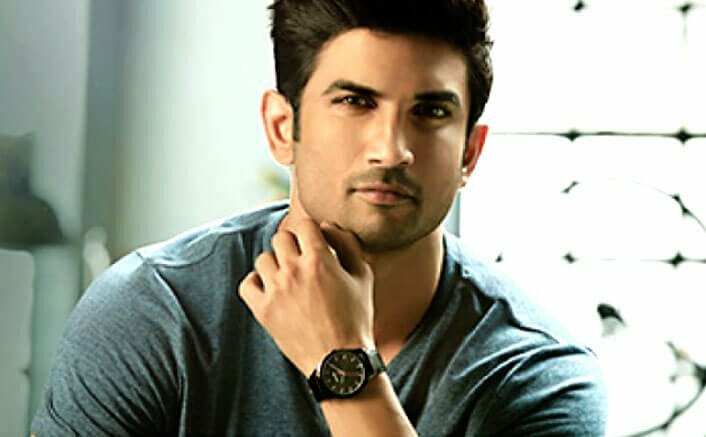 Sushant Singh Rajput expands his acting range with Lakhan. 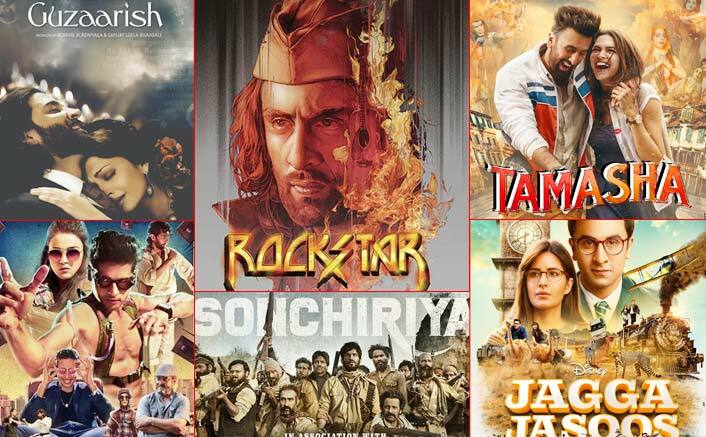 He looks a very different ‘actor’ compared to his previous works and pushes his bar to another level. Undoubtedly, his best performance to date. 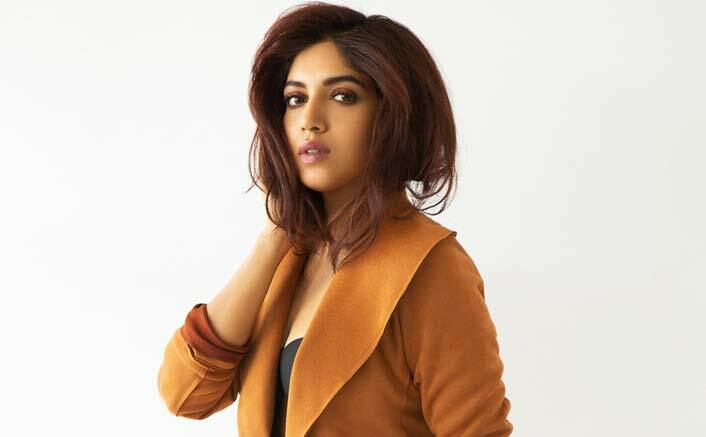 Bhumi Pednekar is here to stay for decades now! 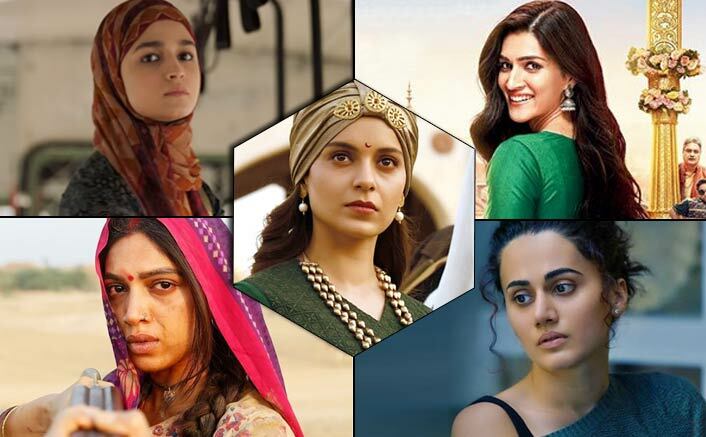 Even if she screams or not look like your run-of-the-mill heroine, you will adore her for every second she’s on the screen.